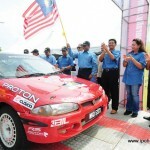 The first round of the Malaysian Rally Championship was held from March 2 to 4 at the Mini Sports Complex in Manjung. 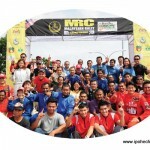 A total of 19 teams from New Zealand, Japan and Malaysia competed in the championship. Perak was represented by two teams. They were edged on by the morning crowd. The teams competed in a 51.04 kilometre stretch of rough terrain. Zambry in his opening remarks thanked the organisers for picking Perak to kick start the annual championship. 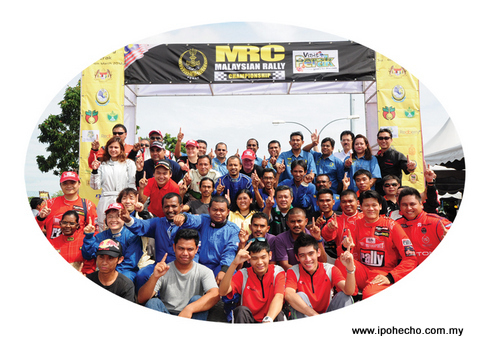 “It’s an indication that VPY 2012 is recognised by even those in the sporting industry.” The Chief Minister promised to make Perak visitor-friendly by ensuring that cleanliness is kept at a high standard. Side events such as street soccer, auto shows, lucky draws and colouring contests for children were also held to make the championship more appealing. There are a total of five rounds in the championship. 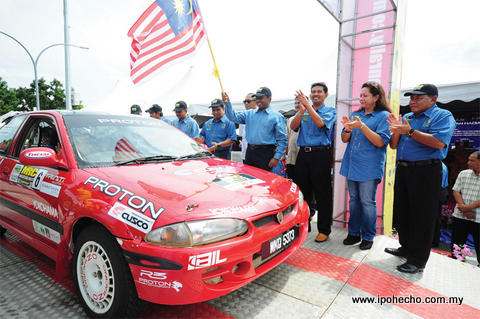 The remaining four rounds will be held in Perlis, Johor, Malacca and Negeri Sembilan, respectively, before the year comes to a close.